Ghanaian actress, film producer and singer, Juliet Ibrahim announced hours ago that the video of a single she has been working on with her boyfriend, musician Iceberg Slim will soon be released. Iceberg Slim, born Olusegun Olowokere is a US-born and bred Nigerian rapper who has collaborated with the top names in both Nigerian and the US music scene. 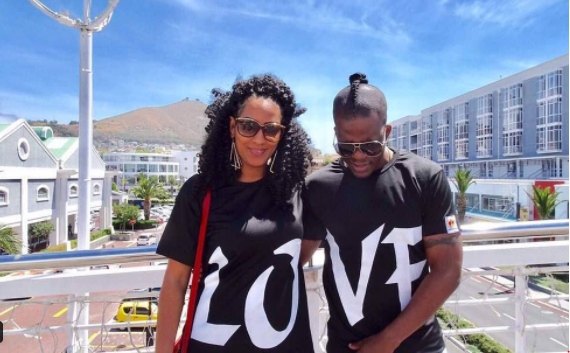 He and Juliet Ibrahim openly declared their relationship earlier this year.